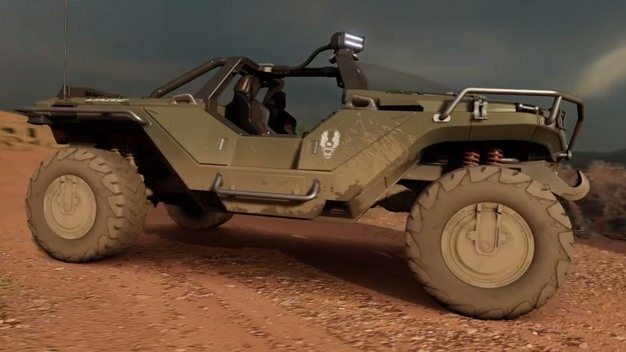 Forza Horizon 3 Halo Warthog is available to you if you played Halo 5: Guardians or Halo: The Master Chief Collection prior to release. Microsoft should have mailed you a code. Unlock the legendary Warthog. 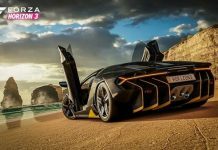 That code will have been sent to you last month and downloaded when you install Forza Horizon 3 on your Xbox One. However, there’s another way to unlock this amazing vehicle without the code. 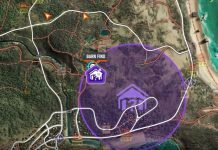 You’ll need to take part in a Forzathon event. These events will kick off during the next couple of months for a limited time with different prizes for completing them. Unfortunately, you’ll need to wait patiently for the event to happen in either October or November. Microsoft has yet to announce when it will take place. So, why is this vehicle even in the game? Well, who cares. It’s awesome and an exclusive fun DLC type vehicle. If you’ve played any of the Halo games, you most probably have an attachment to this iconic Halo vehicle. If you can’t wait for the event and want the Forza Horizon 3 Halo Warthog right now, you can purchase the code on eBay. The vehicle comes with the gas cans propped up on the back and a green stint all over. The nostalgia and Masterchief vibe is strong here and we hope you get the chance to drive this vehicle in the game soon. Let us know what you think of the Forza Horizon 3 Halo Warthog. 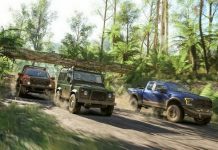 Are you playing Forza Horizon 3 on PC or plan to, then you need to check out the system requirements to make sure you can run it.